This lightweight conditioner helps to smooth, detangle and protect against flyaways. 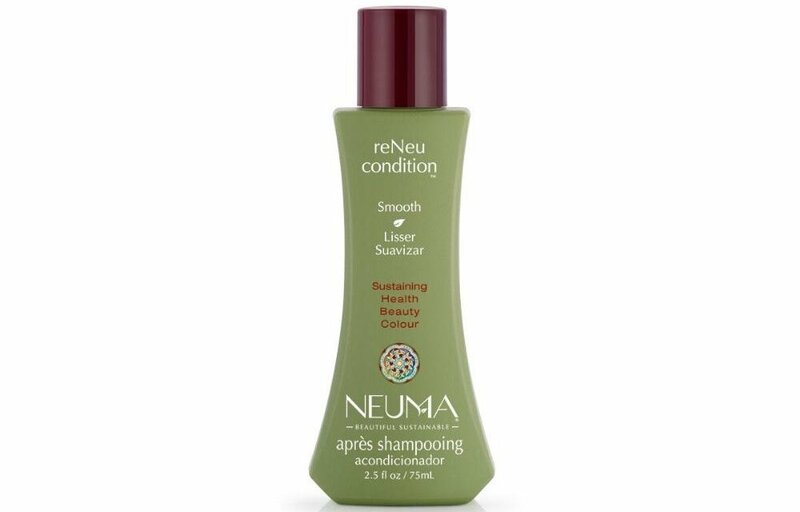 Neuma ReNeu Condition is formulated with an exclusive blend of plant nutrients that protects color from UVA & UVB oxidation while leaving hair healthier with a more youthful feel. Pure essential oils of Vanilla and Peppermint provide true aromatherapy.